I received my purse from the Osasp website and I love it! I choose the Retro Double Envelope Zipped Shoulder Bag in a very nice brown leather color. I was a bit worried when I choose it because I was a bit unsure about if the sides both had pockets or if it was just for looks but was very happy to discover that both sides have usable pockets. 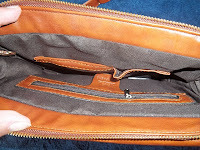 The inside pocket is also very roomy and has slots for your cell phone, keys, even lipstick, as well as a zippered side compartment for unmentionables. I like to look good as well as be a practical mommy so having the extra space to fit my coupons is important. Not to say this is a huge purse but just fits what I need perfectly. The shoulder bag crafted in PU, features a retro look with a bilateral envelope fold over flap design fastening to the sides with metal buckle. 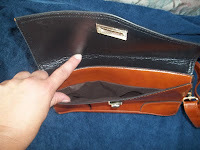 It has a top visible zipped closure and long detachable shoulder strap with adjustable length. 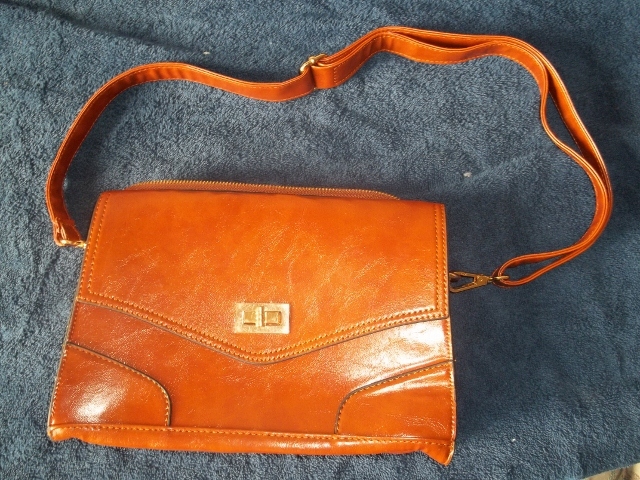 This shoulder bag is available in brown, orange, and yellow and would make a great add to any fashion forward woman's purse collection. The only thing about this shoulder bag that I wasn't one hundred percent fond of was the cat zipper piece as it made me feel like it was for younger teenage girls. Overall though I love the purse! Check out Osasp for any great fashion choices including clothes, shoes accessories and of course purses! I have a purse obsession and that is a nice purse! AWESOME REVIEW! this is so cute! I'm going to have to check out this site and this shoulder bag! Thanks for the great review! Love the color but think i'll check out the yellow one! love it! Super cute and just the right size. Nice bag :) but I'm one of those people that have a humungo purse that I can fit everything including a 2 liter. So I'm off to their site to find me a giant bag :). i'm hooked on bags - LOVE this one! Very nice bag. I love the pictures of the inside, so I can see all the features. Thanks for sharing! Cute bag! 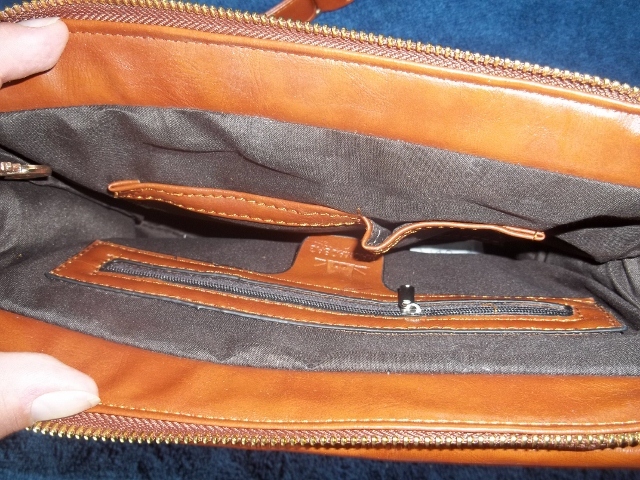 I love that you showed pictures of the inside of it as well so we can get an overall picture of what it's like. Great review!